These guest rooms are so close to the ocean you will be able to taste the salt in the air. Open the sliding glass doors to your private balcony and admire the beautiful stretch of coastline. 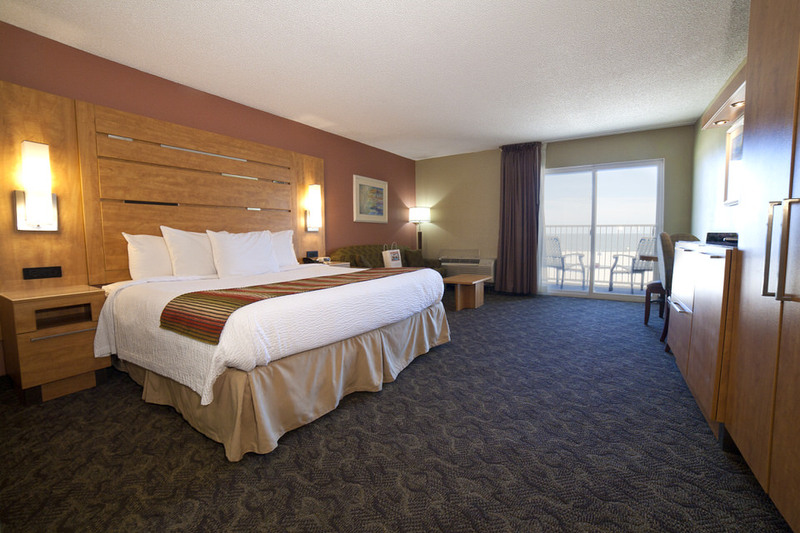 These rooms feature our best amenities and views in the entire hotel.